HAVRE, Mont. 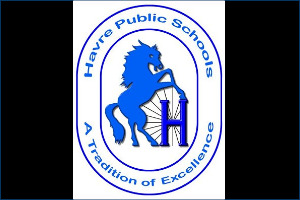 (NMB) – On Sunday, April 28th Havre Public Schools will be thanking our local senior citizens by inviting them to their annual Salute to Seniors Event at the Havre Middle School. Superintendent Andy Carlson says that they want to thank these folks for helping to make the Havre School District the district that it is. The event will feature a meal, displays from their fine arts and industrial arts departments, and musical performances from Havre students.